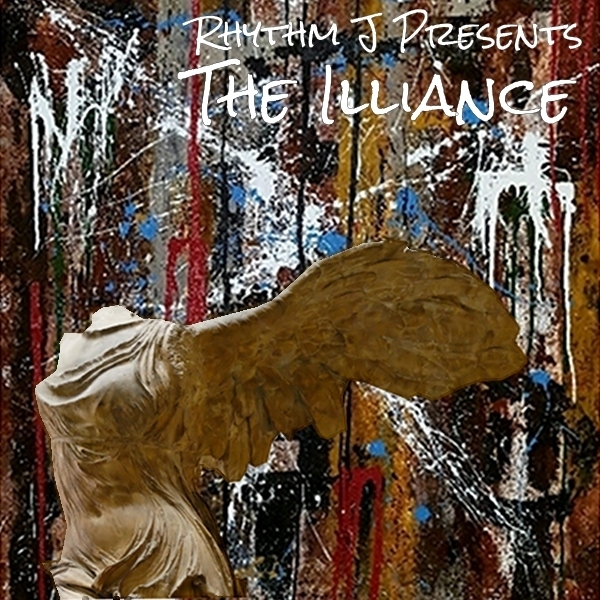 New York music producer Rhythm J releases his 13 track project “The Illiance”. He decided to form “THE ILLIANCE,” an instrumental album that showcases Rhythm J teaming up with a different producer for each beat. The album features hit producers like Cardiak, Bkorn, Epikh Pro, Grandz, J Rhodes, Jimi Kendrix, and more. The album also features up and coming producers who Rhythm J thinks is NEXT! Vibes include modern New York hip hop/urban with different flavors of trap, soul, party music, orchestral, mainstream. With this project, Rhythm J wishes to stay true to the urban sound, push the envelope, and make his case as a go-to producer for artists at the highest level. The sky is the limit for Rhythm J and he’s ready to be a staple in the music production world.